It’s definitely cut more for story but you’ll see some highlights like the driving chases to the titular shotgun Max uses and some pretty awesome melee attacks. One thing you won’t hear is Max’s American accent since Avalanche responded to criticism by making his voice Australian like the original. 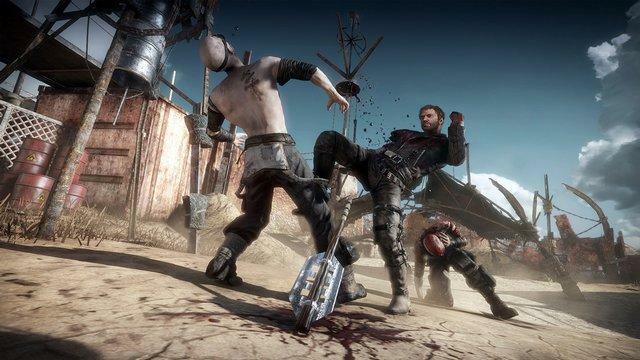 Mad Max is coming to current and next-generation consoles in 2014.